I fell like the gym needs m...Review From Modern Messagesubmitted by Amellalli G. - Oct 02, 2018 |Recommended: YesI fell like the gym needs more equipment. I would have given a 5 stars if the gym was more but together. The other accommodation are great. The pool, the hot tub, the printer is great. Having unlimited printing for a college students is very important. The coffee bar is great too but I fell they should have that restocked constantly. I have gone in there a couple times and some of the times there where any coffee packets or hot chocolate. 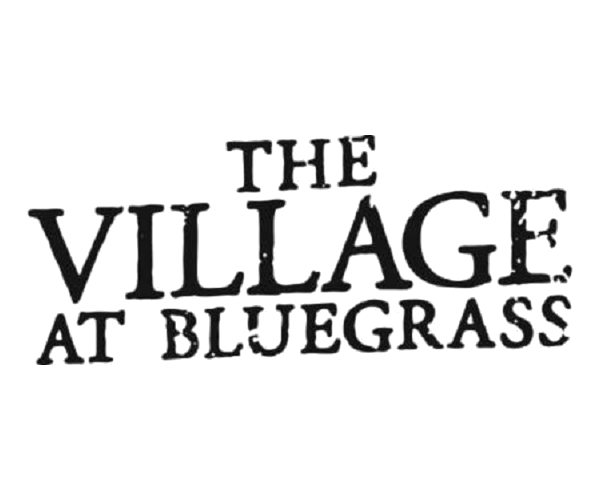 Village of Bluegrass does a...Review From Modern Messagesubmitted by Rachael G. - Oct 01, 2018 |Recommended: YesVillage of Bluegrass does a very good job of hiding the rough conditions of their apartments. When touring they show you a sample one in their clubhouse that is nothing like the actual place you will end up getting. When I moved in, the place was a dump, not cleaned. I was very disappointed because I am not getting what I payed for. The walls in the apartments are also very thin. Furniture that comes with the furnished apartment is trash. The community itself is gre...Review From Modern Messagesubmitted by Stephanie S. - Oct 01, 2018 |Recommended: YesThe community itself is great to be in. I am satisfied for the most part with my experience living here so far. I am also super impressed with everyone who works here. The location is very nice. ...Review From Modern Messagesubmitted by Jake M. - Oct 01, 2018 |Recommended: Yesthe location is very nice. there is always a lot to do around the area and having a pool and access to a basketball court and fitness center is really nice. The appliances could use some work, as they are outdated and not as efficient as they could be. I love bluegrass. I feel ev...Review From Modern Messagesubmitted by Lawrence R. - Sep 30, 2018 |Recommended: YesI love bluegrass. I feel even though we are far from campus, it is still a great place to live. I am still new to bluegrass, however, I could see myself living here next year too. I have only lived here for ...Review From Modern Messagesubmitted by Jennifer G. - Sep 30, 2018 |Recommended: YesI have only lived here for a few months, but so far I don't have any complaints. The staff here is friendly and helpful. My key quit working on a weekend and they got someone over and had it fixed within 20 minutes. I love the busing system to campus, that is free very helpful for school. The best part is that the apartments come furnished, so moving in and out is easier, by not having to take all your furniture from home or come up with furniture. Living at the village of bl...Review From Modern Messagesubmitted by Andrew R. - Sep 30, 2018 |Recommended: YesLiving at the village of bluegrass has been a tremendous experience that i come to enjoy more and more everyday. Besides the lack of diversity over in the north end of the property, i have not had much to complain about. One other thing i would note is the entrance that is locked on the north end. It would reduce the inconvenience of having to go all the way down to the entrance just to retrace the path out on the road. Opening it up would be something that many would benefit from. At least during class times and still lock it back up at night time. Good homelike living arrang...Review From Modern Messagesubmitted by Daniel B. - Sep 29, 2018 |Recommended: YesGood homelike living arrangements. Large bedrooms with personal bathrooms and good staff. Nice neighborhood if you have animals. 24 7 gym and free printing is huge for students with busy schedules. Maintenance staff is top notch as well should anything need to be fixed.